Phizzfest would like to sincerely thank all those who have helped us to stage our fifth annual arts festival. Five years ago at the height of the recession, we came up with the idea of doing something that would put Phibsborough on the map and enhance the social and cultural life of the many communities who live and work in our area. Thanks to our partners, sponsors, friends and volunteers, we’ve done just that. 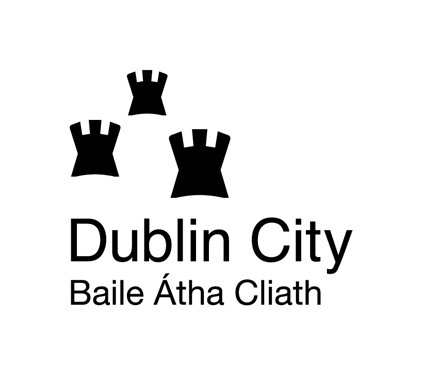 For all our programme facilitators – Glasnevin Cemetery Museum, St Peter’s Parish, Phibsborough Fire Brigade, Phibsborough Library, All Saints Parish, Phibsborough Scout Unit, Bohemian FC. For advice, support and assistance with outdoor events – Mountjoy Garda Station, Dublin City Council and Waterways Ireland. For Waterways events - Waterways Ireland, the Inland Waterways Association of Ireland, Irish Canoe Union, Irish Canoepolo and the Royal Canal Amenity Group. As always, thanks to Alan and Seamus McGeough of the Bohemian Lounge for their continued support throughout the year. And finally - to the legion of Volunteers who make it happen - THANK YOU!